The book covers painting and sculpture in Russia during the period 1918 – 1989. All the major movements are covered with images drawn primarily from Museums in Russia and the former Soviet Republics as well from private collections in China and elsewhere. Containing only brief essays of introduction the books are intended primarily as a visual guide to the most important art produced during this period. 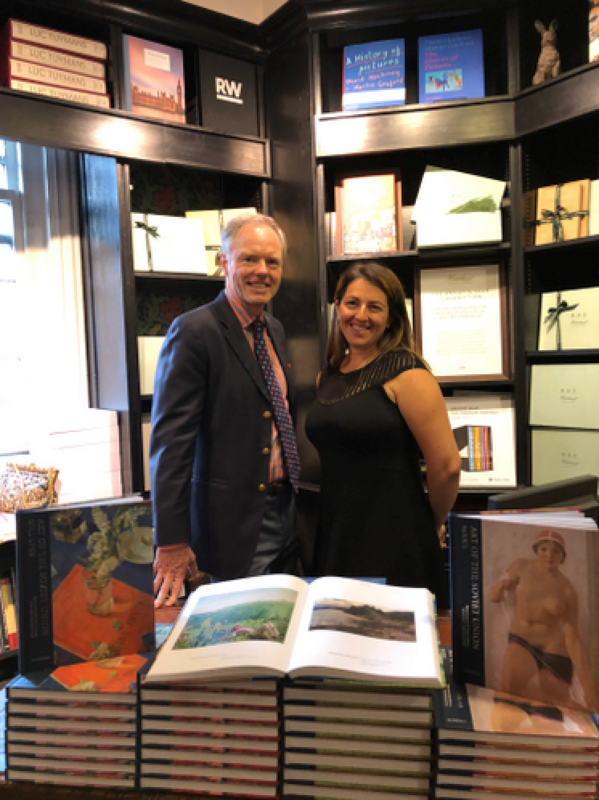 The book marks the 20 year anniversary of collaboration between Ivan Lindsay and the Unicorn Press (their first book produced together, ‘Renaissance to Impressionism, Masterpieces from the Southampton City Art Gallery,’ was published in the spring of 1988). Hatchards, founded in 1797, and England’s oldest book shop, is now owned by Waterstone’s.